Which is the car of the future? 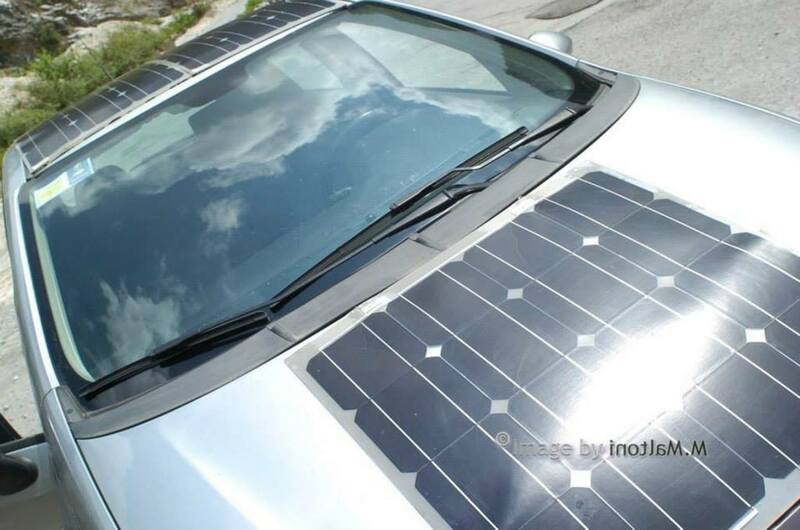 LIFE-SAVE (Solar Aided Vehicle Electrification) is a project financed by the European program LIFE. Its scope is to bring a system to convert conventional cars into ecological hybrid solar vehicles from prototypical phase to the market. 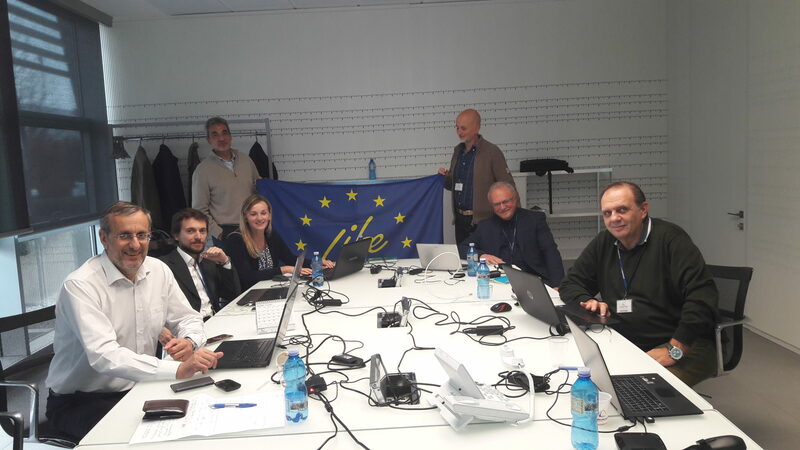 The LIFE-SAVE project is conducted by 4 Italian partners, owner of patents, with synergic competences (*). eProInn s.r.l. is a Spin-Off of the University of Salerno. 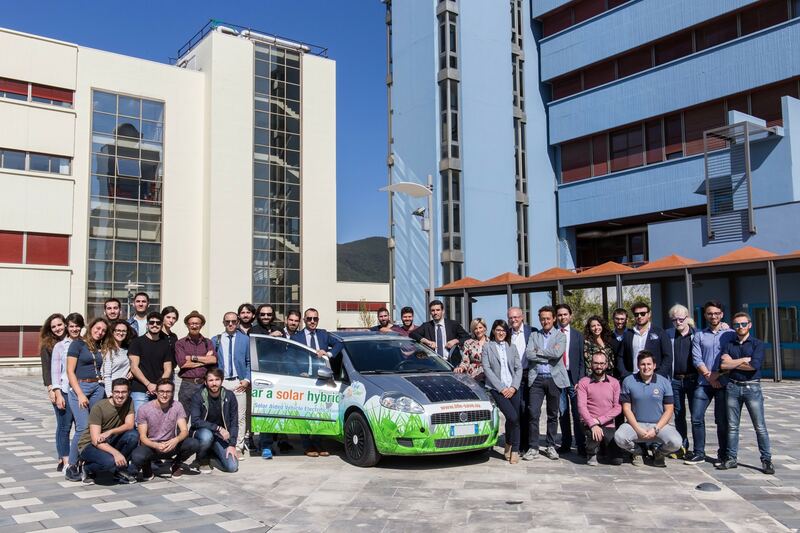 The primary scope is fostering the development and the industrialization of HySolarKit , a system to convert traditional cars into hybrid solar vehicles. 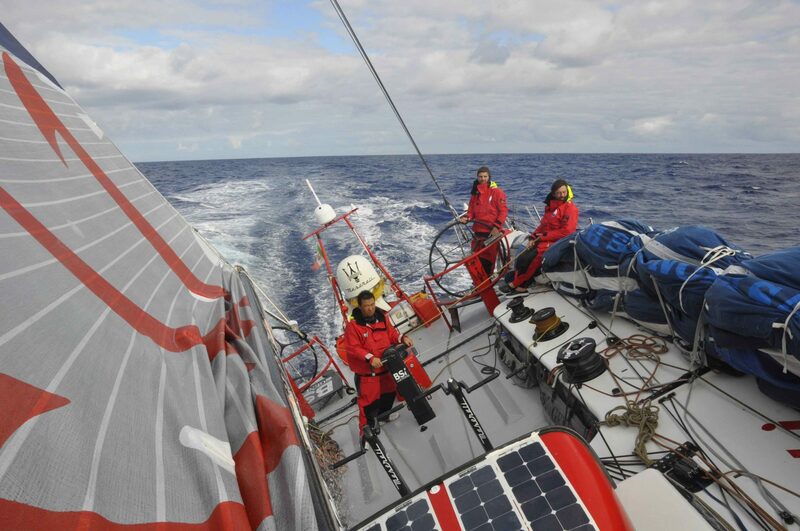 More generally, the scope includes those aspects of green-economy related to energy and propulsion. 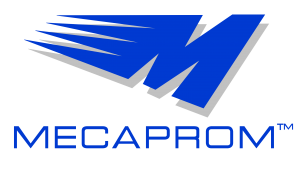 Mecaprom was founded in 1960 as an automobile engineering company also specialized in prototyping. Engines and Gearboxes have always been our main attraction within our best resources: the core of an International Group who managed to develop important innovations in order to reach the top levels of excellence in Engineering and Achievement. 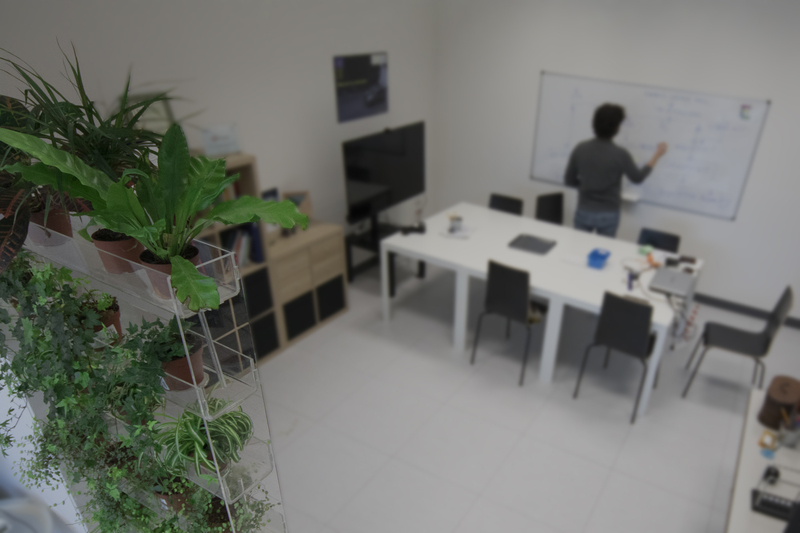 Solbian Energie Alternative is an Italian company leader in the production of flexible and high efficiency photovoltaic panels, for automotive and marine applications.